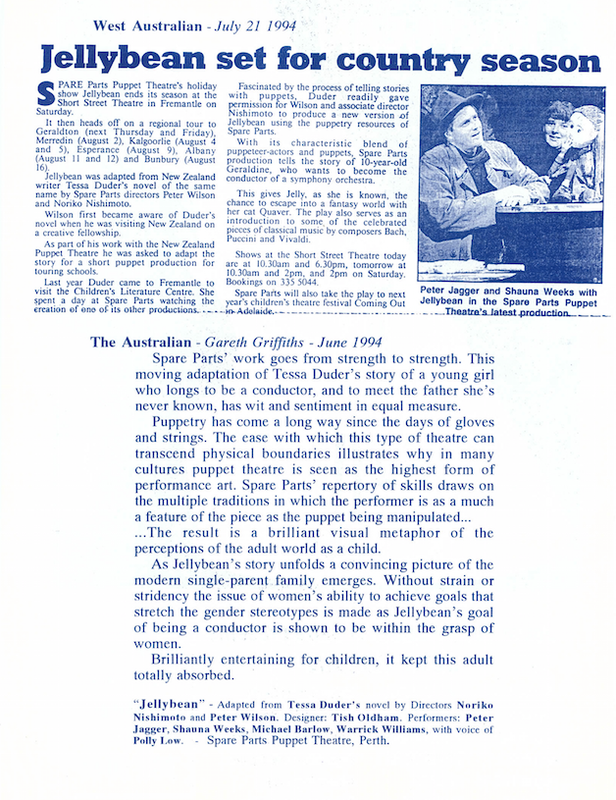 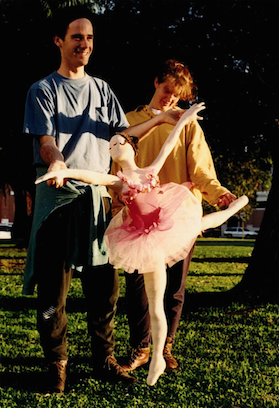 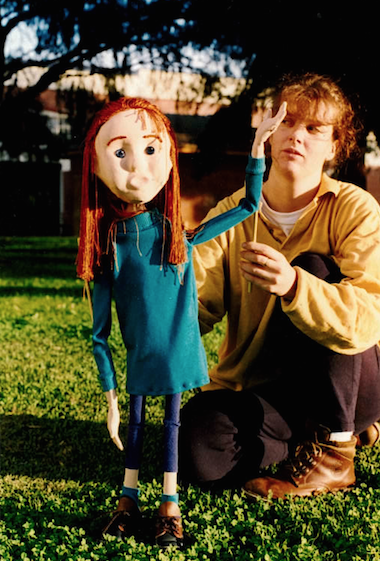 Large scale versions and adaptations of Tessa Duder’s book by the same name. 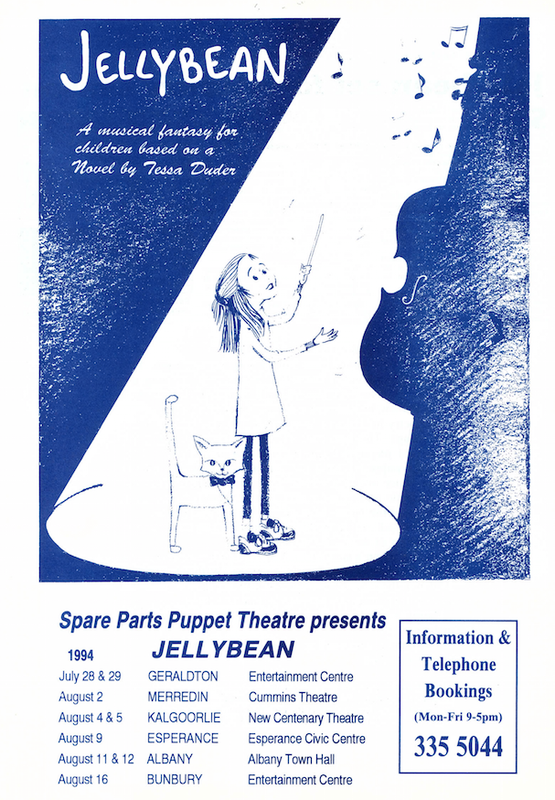 A musical fantasy for children, about Geraldine whose dream is to become a conductor of an orchestra. 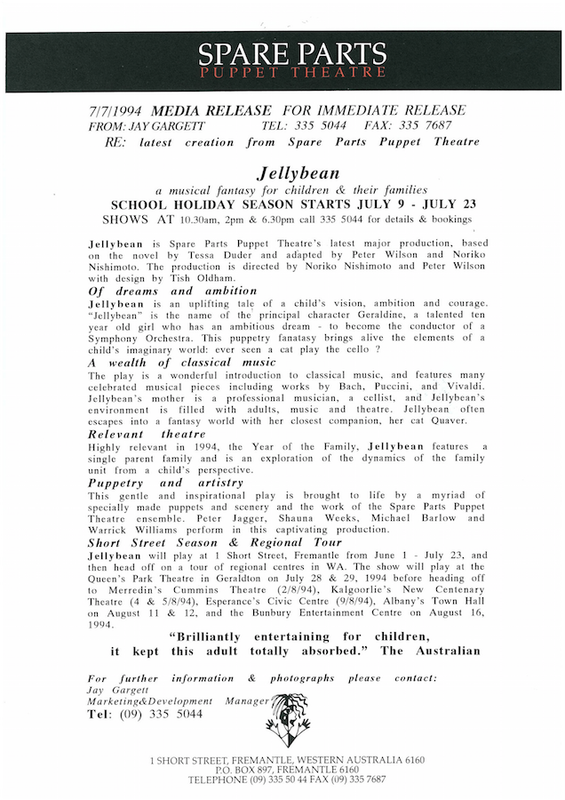 Jellybean is an inspirational play celebrating the courage and vision of a child with an ambitious dream. 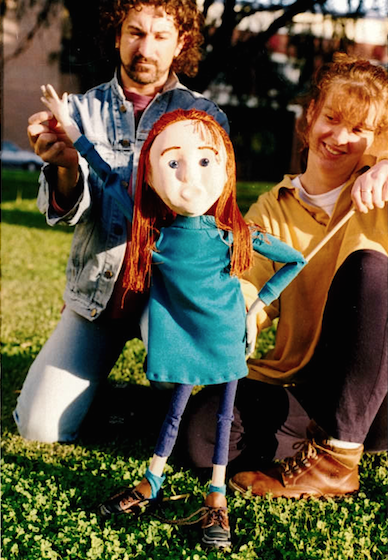 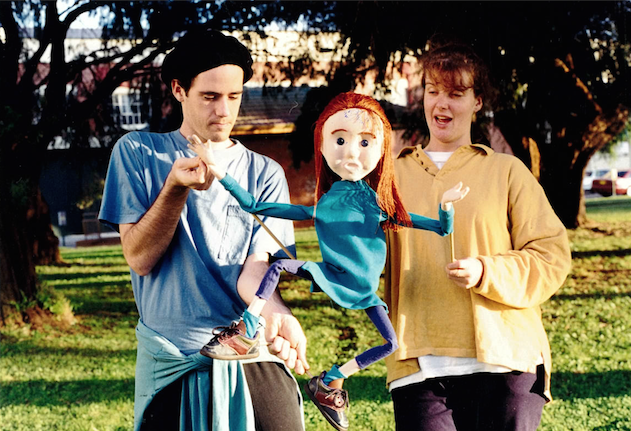 Brought to life by a myriad of unique puppets, Jellybean is an uplifting blend of puppetry and music which will delight children of all ages. 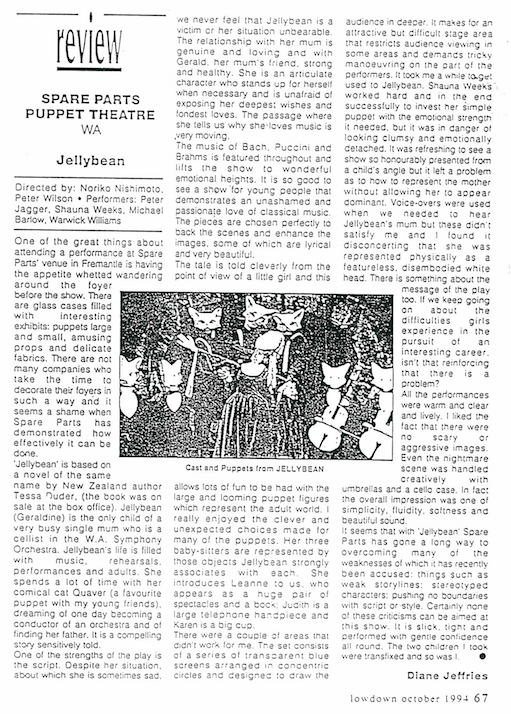 "Jellybean is yet another production where the pieces fit perfectly"
"An uplifiting vision of a child's vision, ambition and courage"